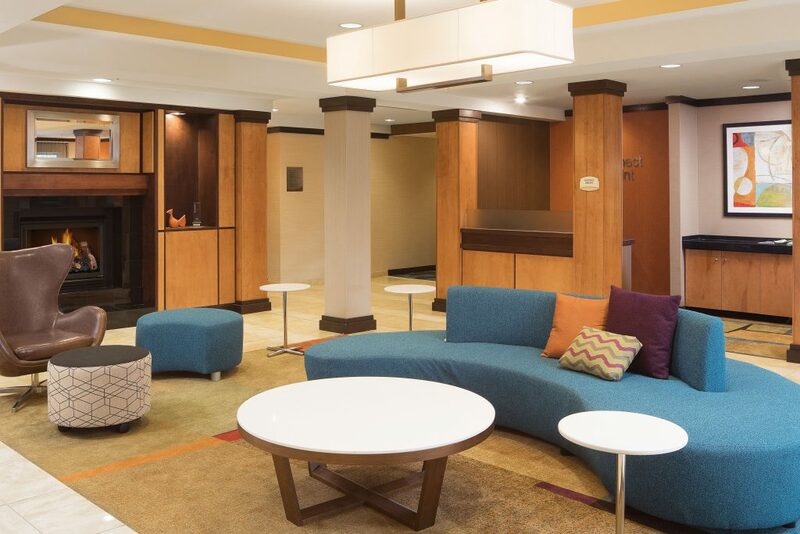 Discover one of the newest hotels in Conway, AR, Fairfield Inn & Suites Conway. 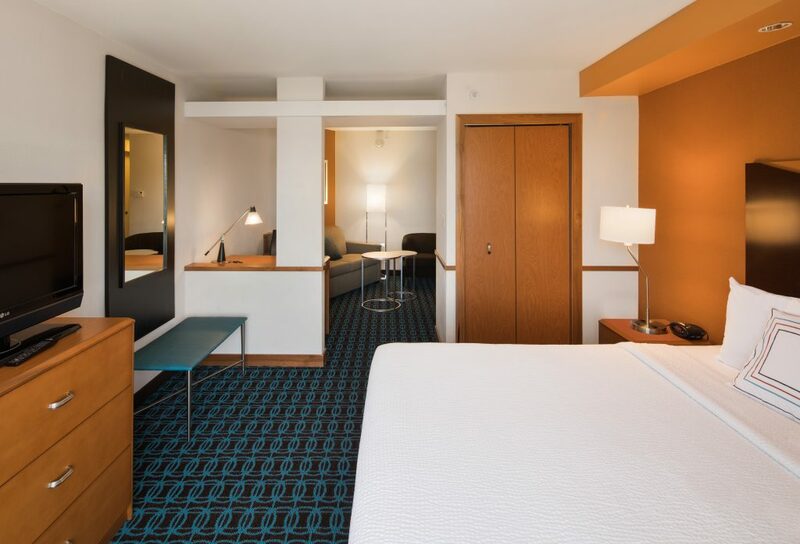 Our clean, beautiful and affordable Conway, Arkansas, hotel’s accommodations are located near the University of Central Arkansas (UCA), Hendrix College and Little Rock. 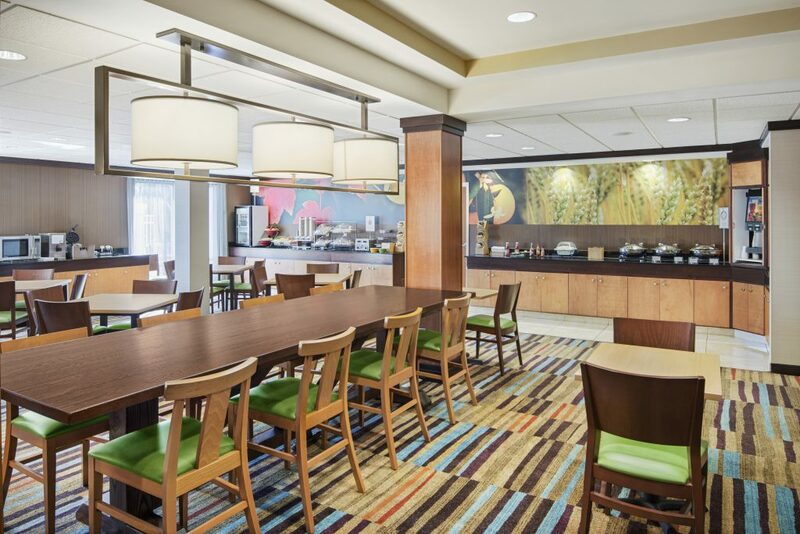 Our free breakfast, indoor pool and complimentary high-speed Internet access provide a home-away-from-home for the modern business transient and leisure traveler. In addition to service of the highest quality, you will find a fitness center and full-service business center. 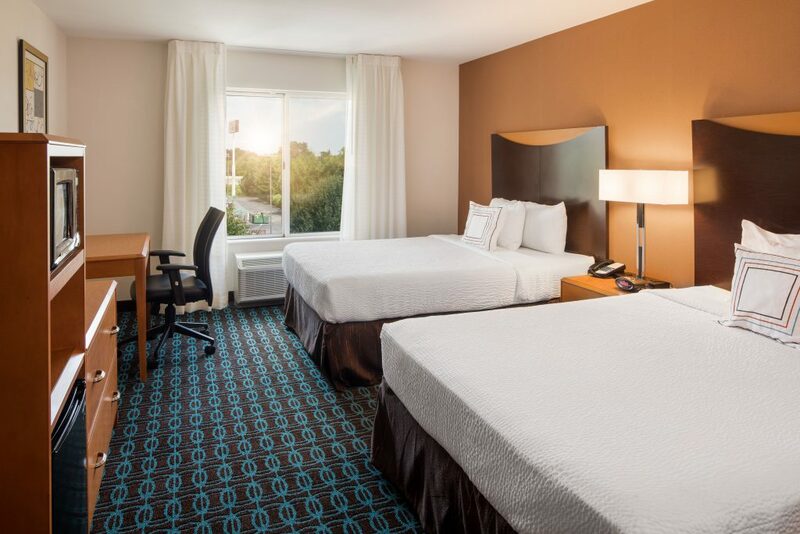 Our hotel’s spacious suites feature flat-screen HD TVs, in-room minifridges, microwaves, coffee and tea makers, irons and ironing boards, hairdryers, and convenient workspaces ideal for the productive traveler in Conway, Arkansas. 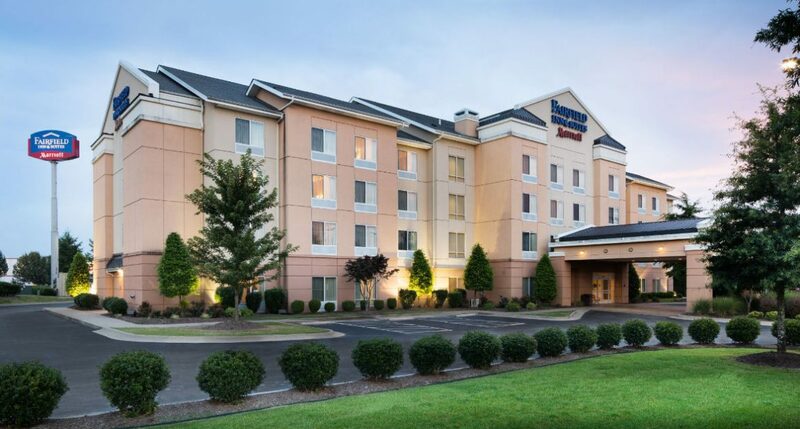 Our hotel’s Conway, AR, location is situated within walking distance to the area’s top shops and restaurants. Allow our award-winning staff to take care of your travel needs next time you visit the area, or when you are traveling through to Branson or Little Rock.